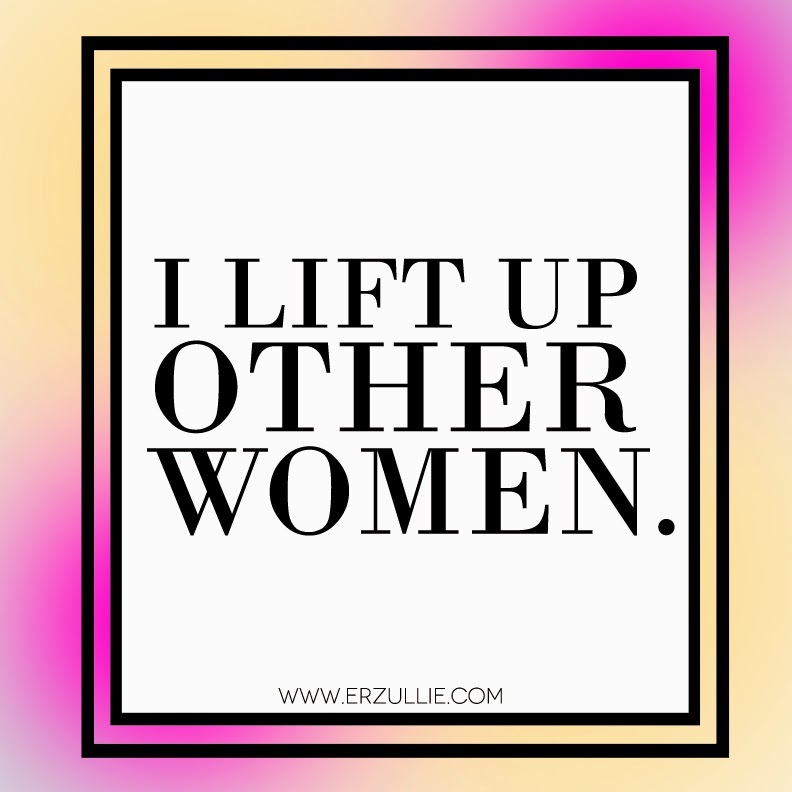 Erzulliestas know that the key to empowerment is not only through putting herself up but also through lifting up other women around her. The more confident plus size women out there, the better. Right, ladies?